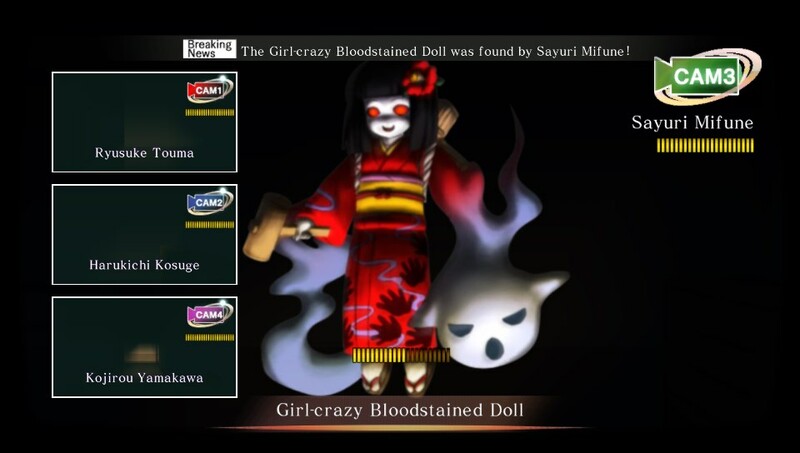 Last year, I took a look at the “mysterious” Tokyo Twilight Ghost Hunters – a candidate for one of the most misunderstood games of the generation. I’ve seen thread after thread on forums of players complaining about the game’s mechanics. I personally didn’t think they were that bad but the game did a horrible job of communicating and explaining them. Does Daybreak Special Gigs fix this? Unfortunately, not really. I covered the game fairly extensively in my previous review so check that out if you want an idea about the gameplay. This review here will be shorter as I will mainly focus on what is different. If you have a save file from the first game, you can transfer it but it only grants you a charm you can equip to one of your characters. Which means I had to start the game ALL over again. One of the biggest changes to the gameplay is that you can continue to use your remaining AP after attacking. As a result you can attack again or move away from a ghost, making these battles go a lot smoother. Another big addition is the “Daybreak” chapters. These are new bonus story lines which further flesh out some of the characters. These were actually a lot of fun to play as they not only gave you more gameplay, they had unique win conditions such as defeating the ghost before your rival does. It was pretty neat and made these battles very tense. The ghosts were also a lot more powerful than usual, so you really have to be on your toes to beat them. I just assumed none of you felt like sleeping tonight. 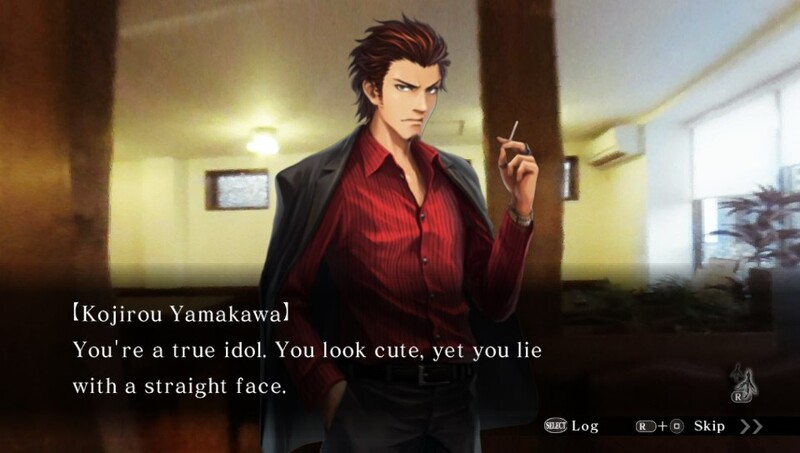 Tokyo Twilight Ghost Hunters is a SRPG that plays in a rather un-intuitive way, at least at first. The ghosts will react to you based on your movements and actions during the battle. By taking their patterns and behaviors into account, you need to predict where they will land so you can ambush them. Of course missing them can cost you (literally) if you break a piece of furniture that happened to be in the room the ghost was in. This is incredibly confusing at first but once you spend some time understanding how the system works, it’s really not that bad and the battles become fairly simple and straightforward. You can also set traps before the round to help you, such as items to lure the ghosts out of hiding spots, or block them from entering certain areas of the maps. I enjoyed the battles in the first version so seeing them play a bit smoother here made them a touch more engaging. Of course, the gameplay additions will not mean much if you did not like the base game. Even though I liked it, it is not for everyone. Unfortunately, Daybreak Special Gigs did not fix the conversation wheel. In the original game, it spontaneously shows up without any explanation or guidance and you are expected to fully understand it. The reason that’s bad is because those choices will determine what characters join you and what ending you will get for both the chapter and the game itself! As a result you end up picking random options not truly knowing what you are doing. You would think Daybreak Special Gigs would solve this and explain it to you, but nope, it doesn’t. Seriously, I don’t know why they insist on keeping this part a mystery. I’m not asking for much here, just one little paragraph in the manual showing what each icon represents. I am not sure who they were really trying to appeal to with this game. People who didn’t enjoy it the first time aren’t likely to change their opinion here. If you had fun with the game before, there really isn’t a whole lot here to make you want to replay it again, especially since you have to start over from scratch. 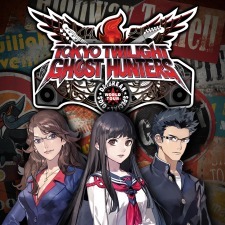 While it is technically the slightly better experience, Tokyo Twilight Ghost Hunters Daybreak Special Gigs comes off as a huge missed opportunity. I felt they could have done so much more to improve the game and make it something people will remember other than that “Weird SRPG guessing game”. Oddly enough, this and the previous version both cost $40. I can only recommend this if you are curious and have never played it before. Otherwise give this a pass.